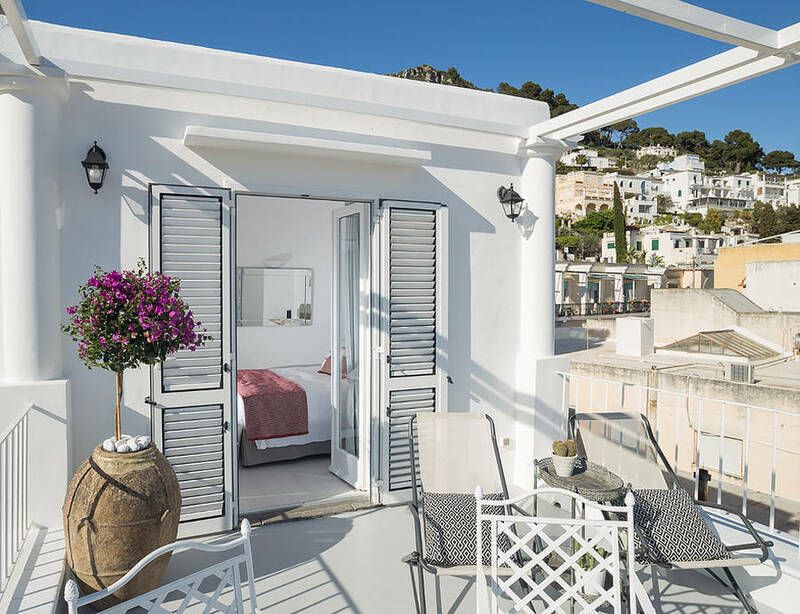 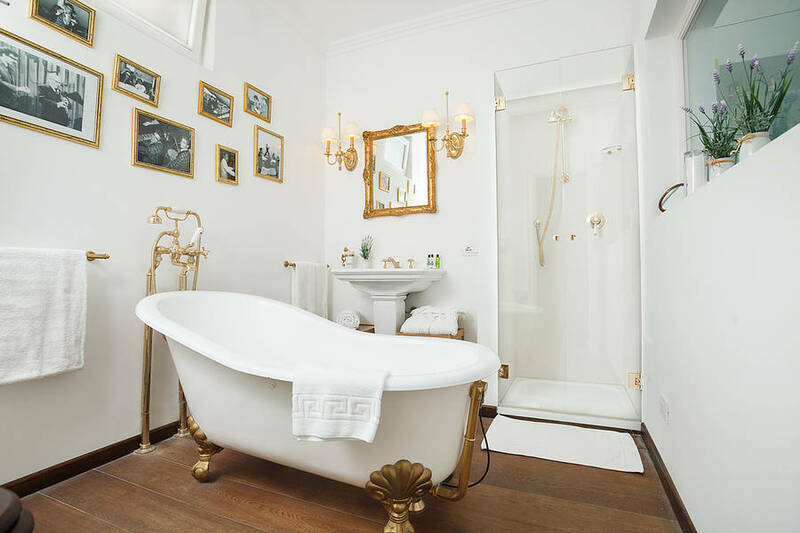 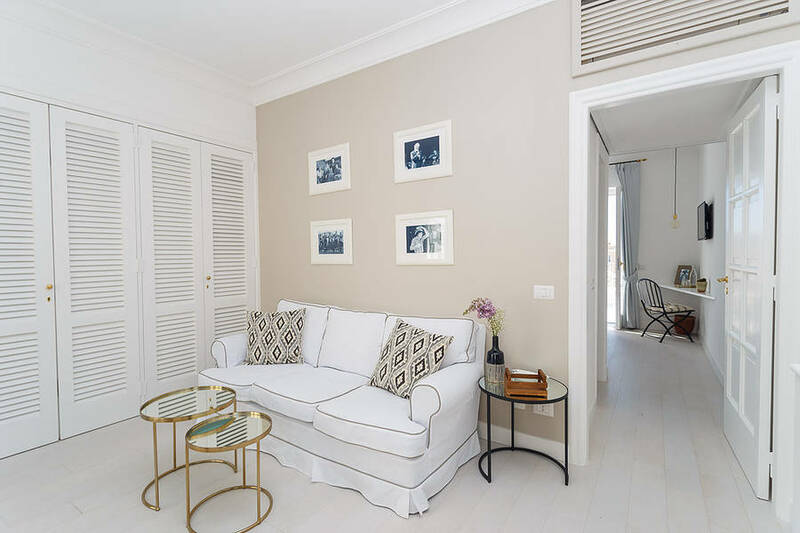 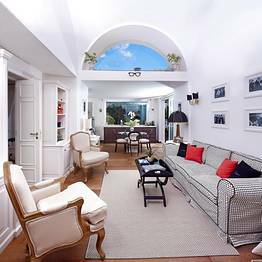 Stay in the home where one of Capri's most famous musicians, Peppino di Capri, was born and raised and experience the romantic island life as celebrated in his songs! 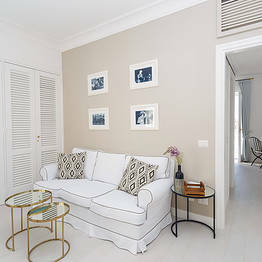 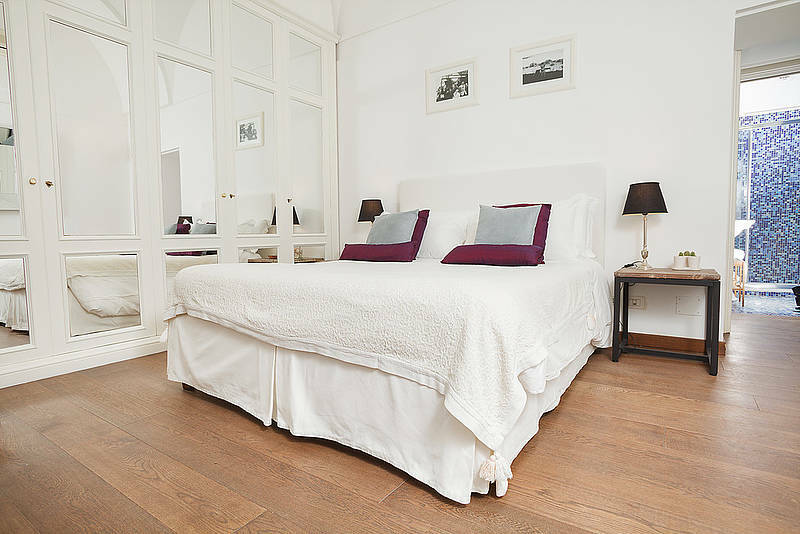 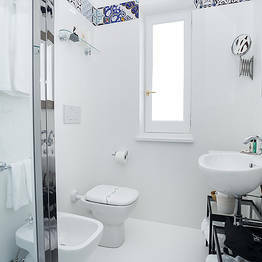 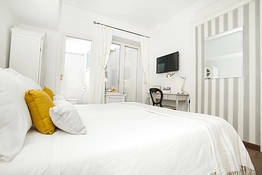 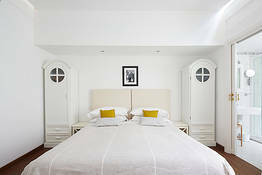 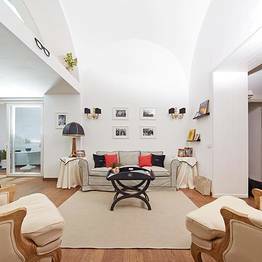 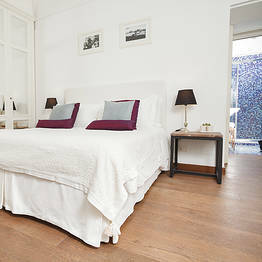 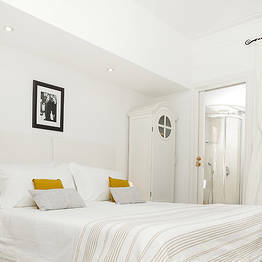 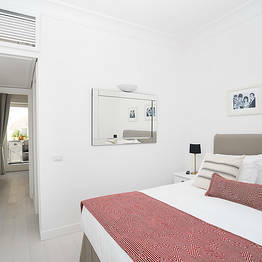 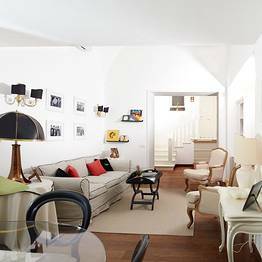 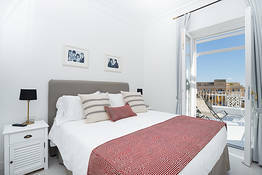 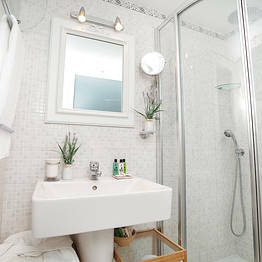 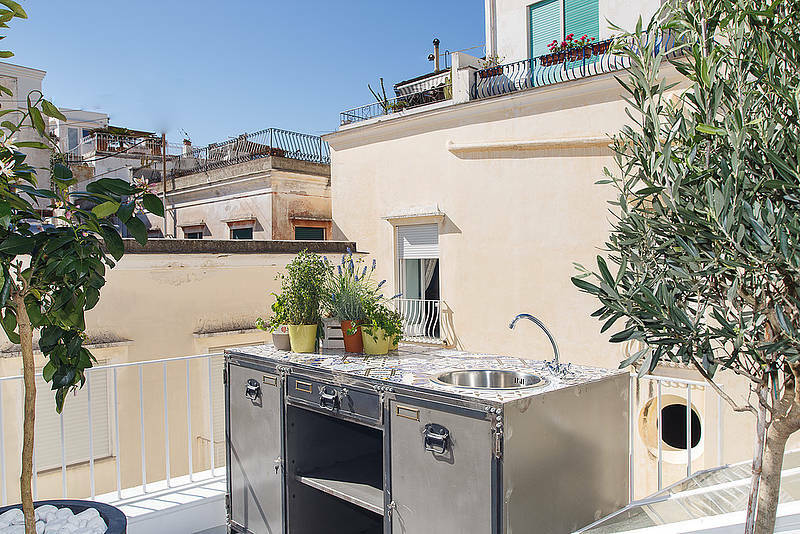 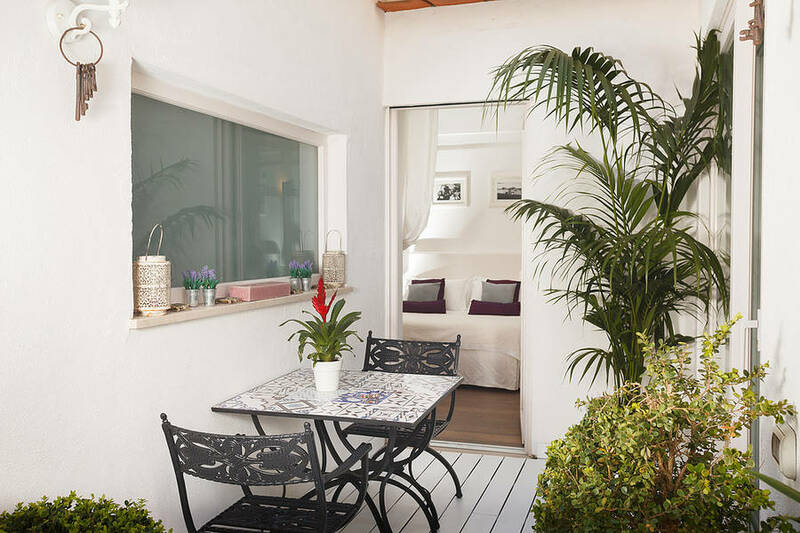 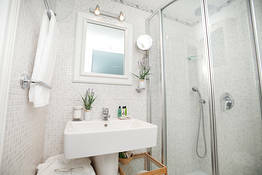 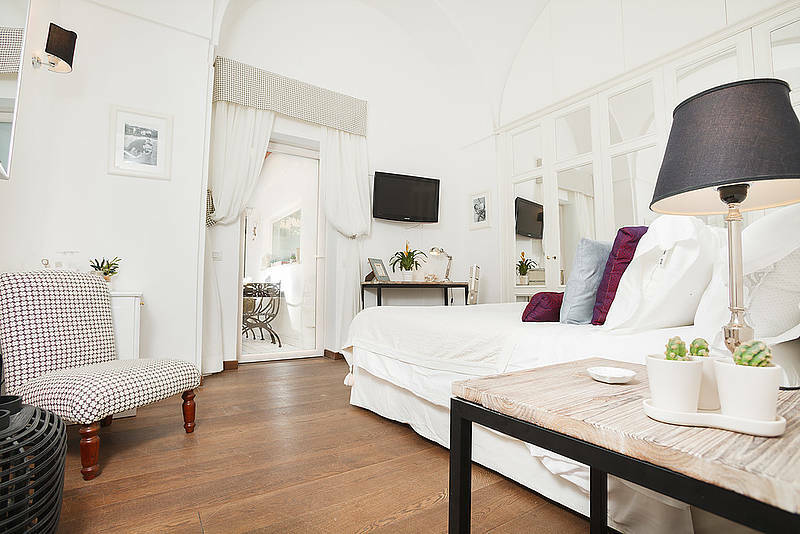 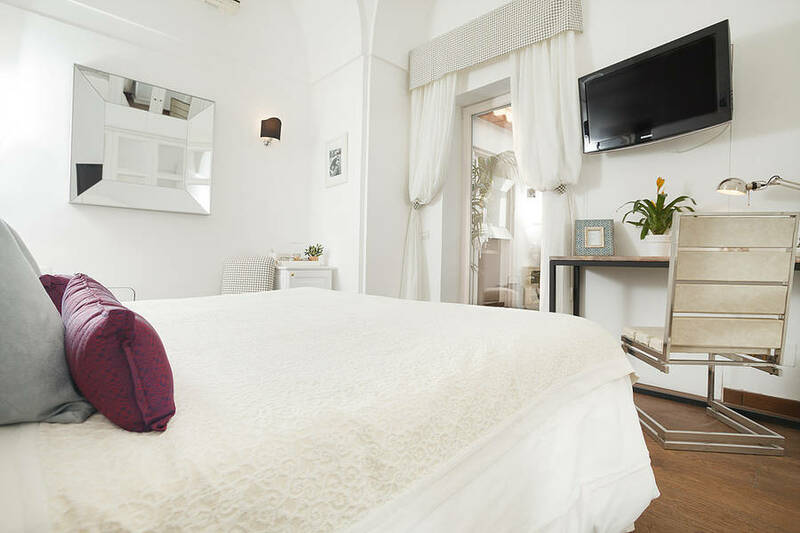 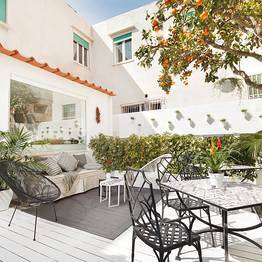 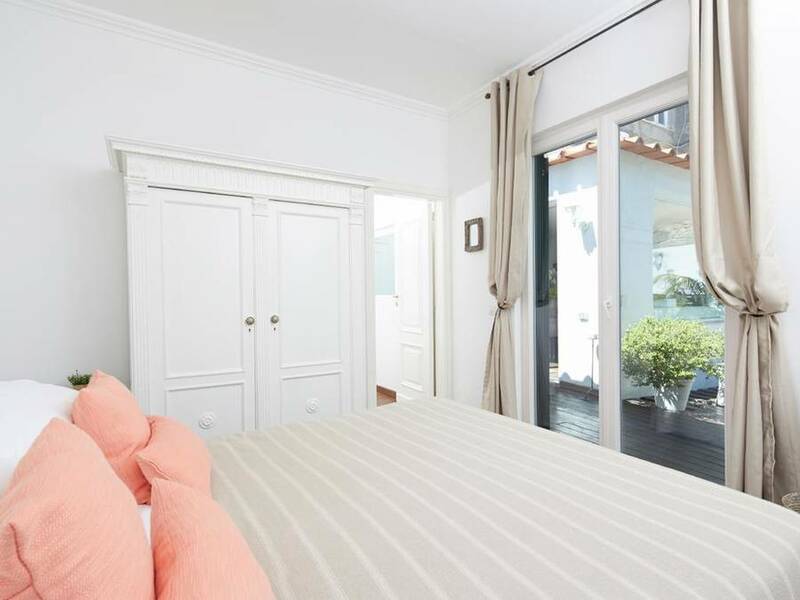 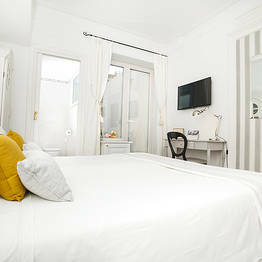 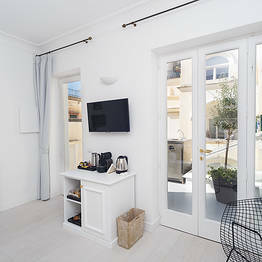 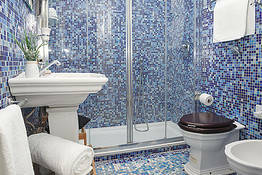 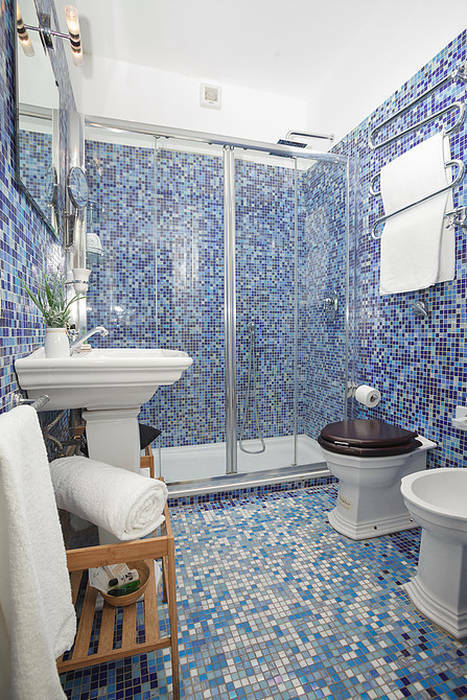 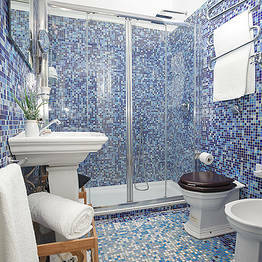 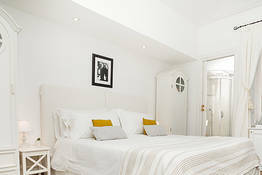 Welcome to Casa di Capri Exclusive Guest House just steps from the Piazzetta in the historic Santa Teresa quarter. 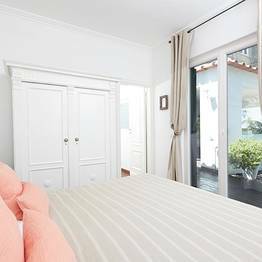 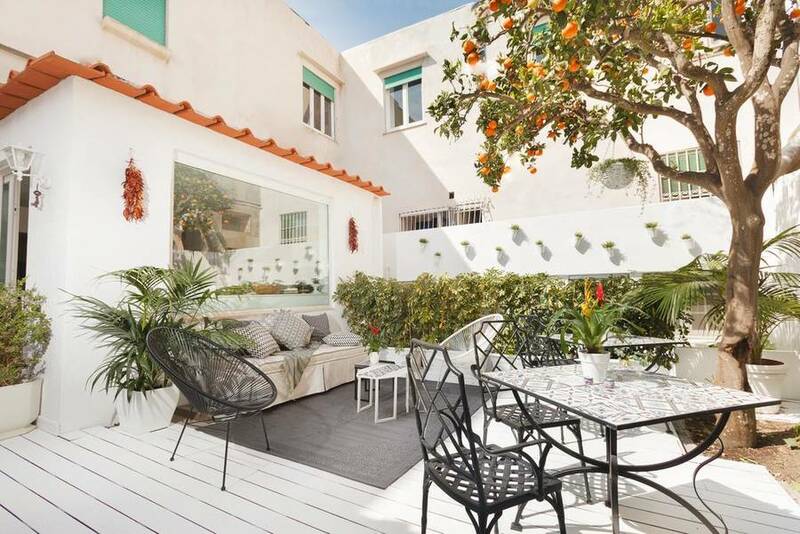 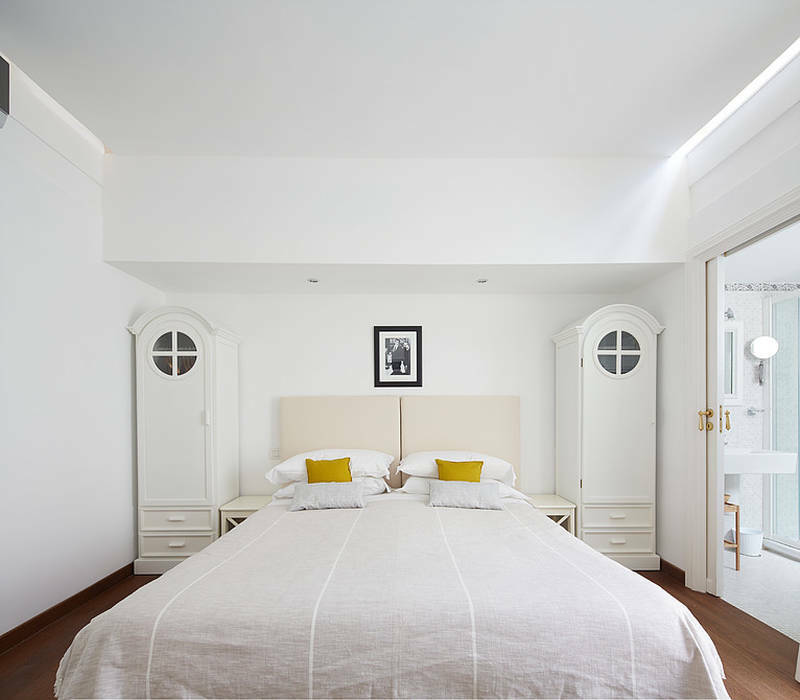 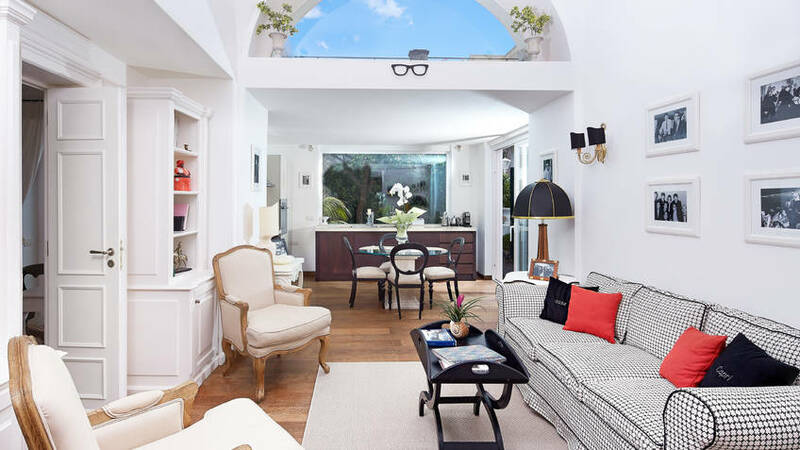 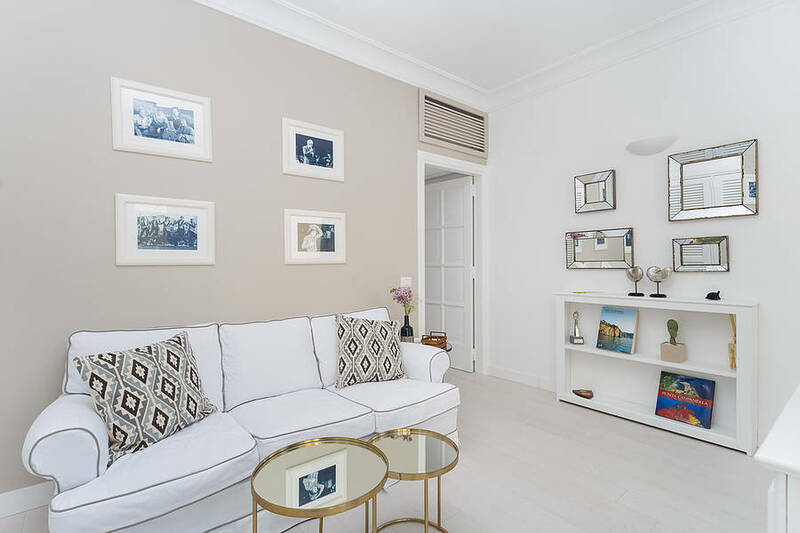 As soon as you enter Casa di Capri, you will be treated to the friendly vibe of an authentic island home: welcoming rooms with festive island colors, traditional Mediterranean architecture with a touch of British style for an updated decor. Guests are welcome to view all the memorabilia the family has kept to honor Peppino's long career; the living room at Casa di Capri is full of photographs, keepsakes, and other vintage objects from the 1950's to today. 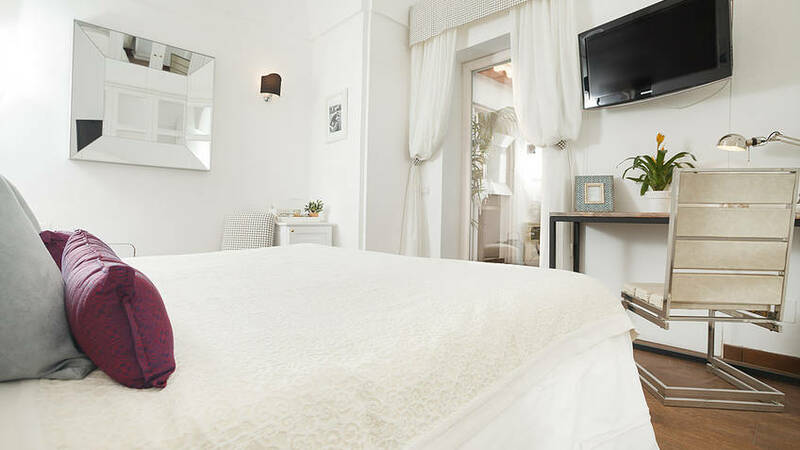 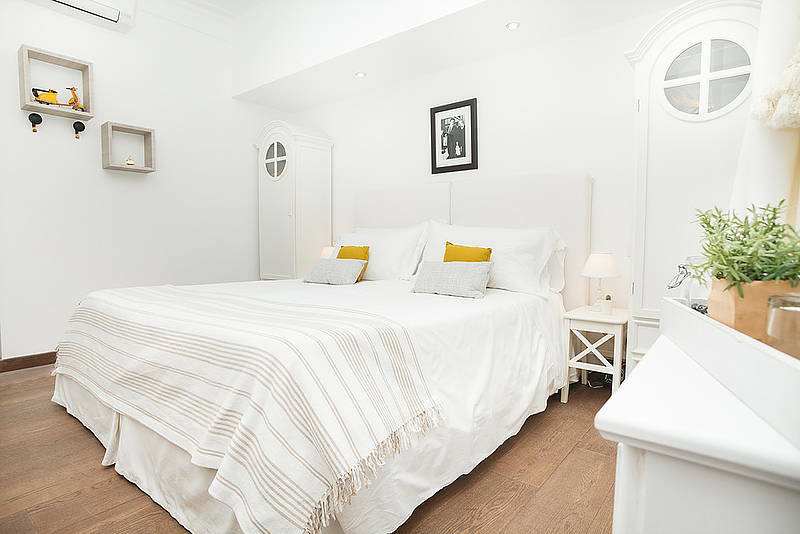 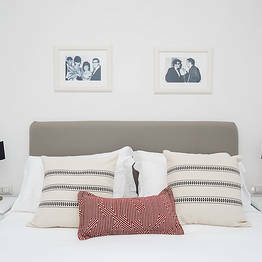 The three guest rooms at the B&B are named for Peppino di Capri's greatest hits: "Champagne", "il Sognatore", and "Luna Caprese". 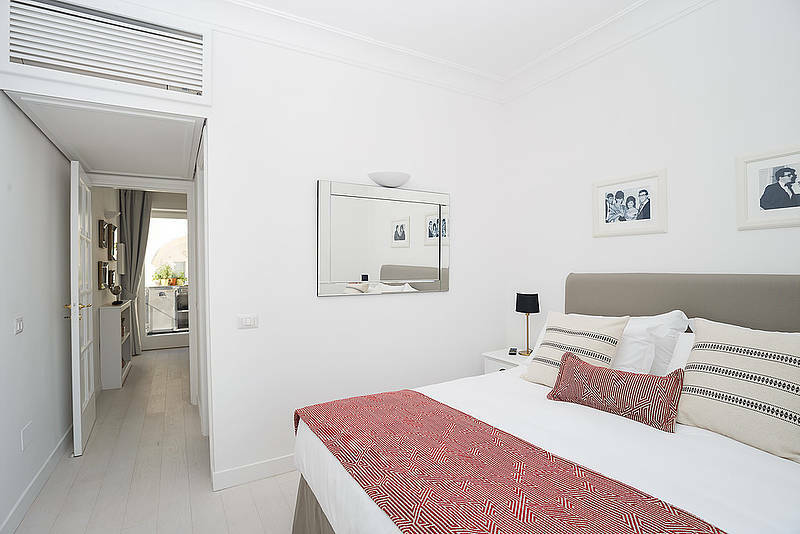 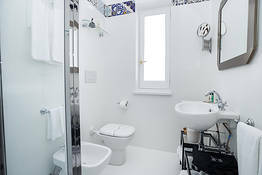 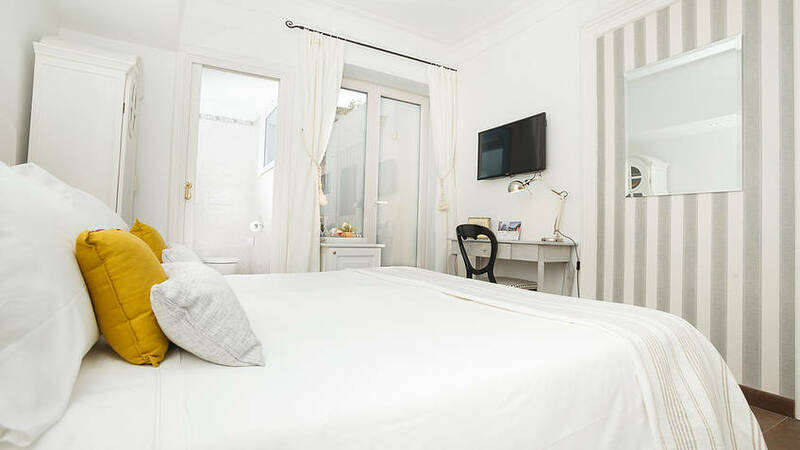 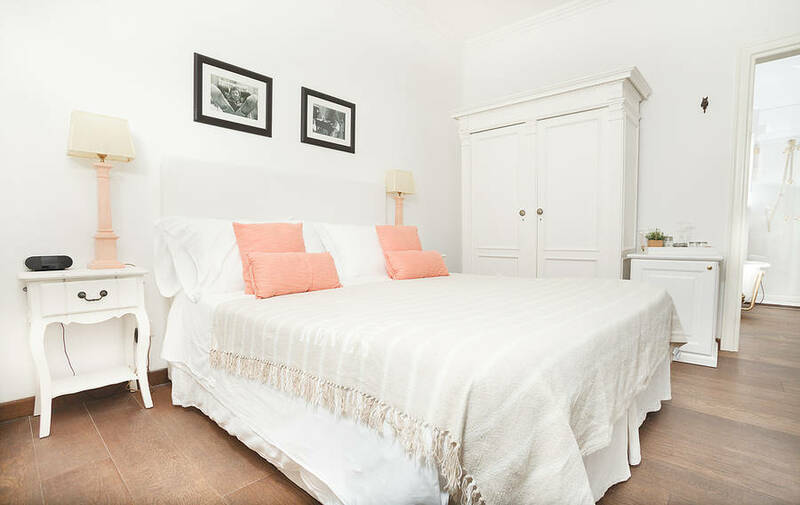 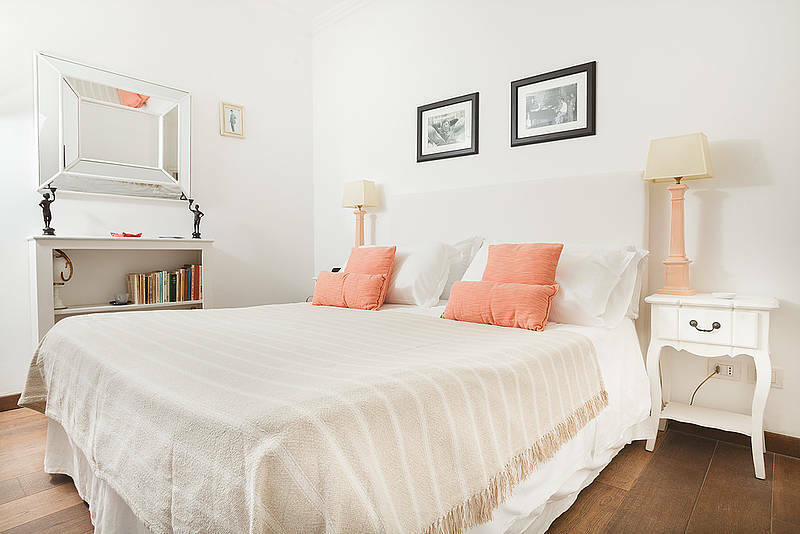 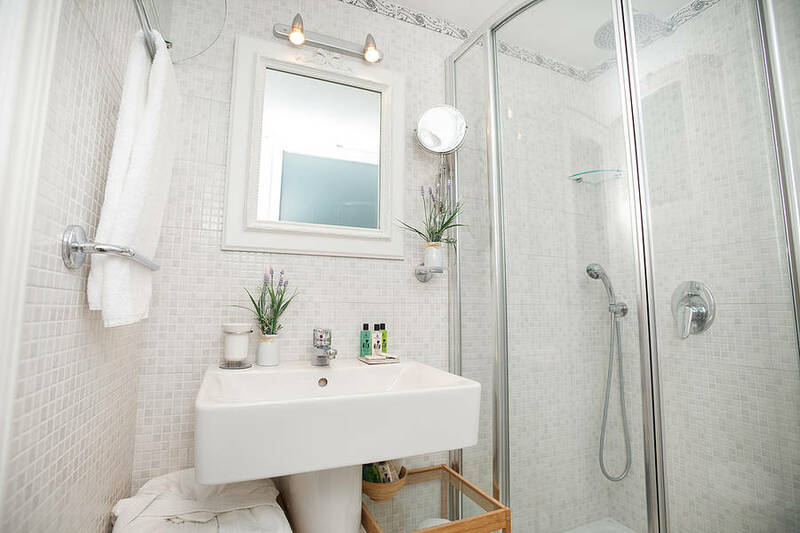 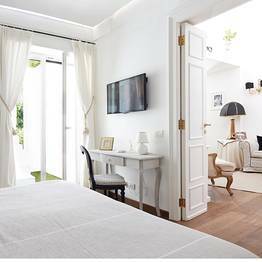 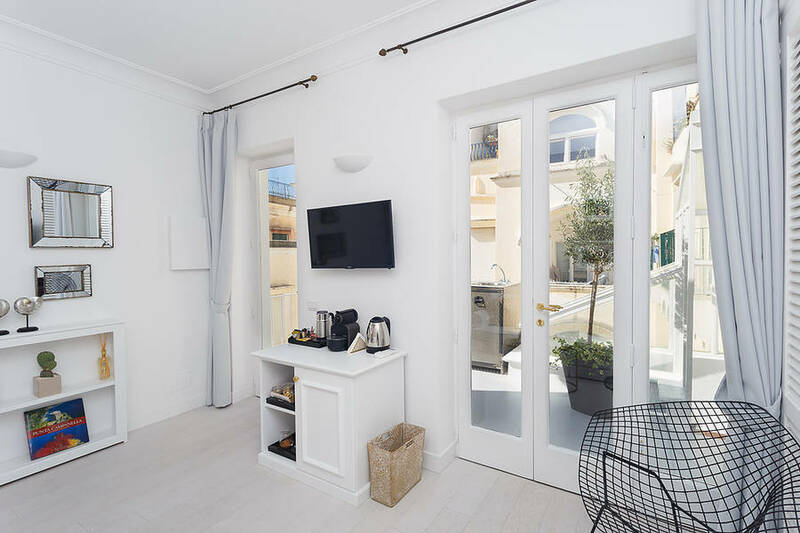 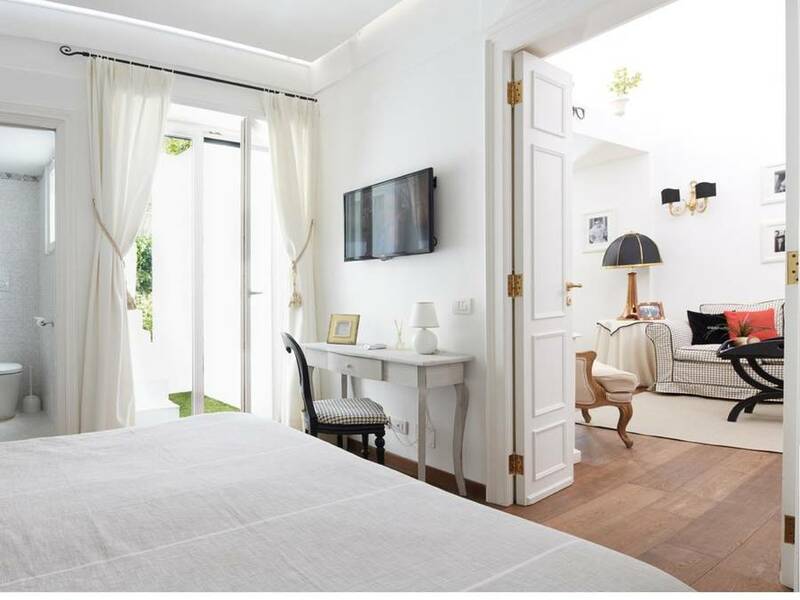 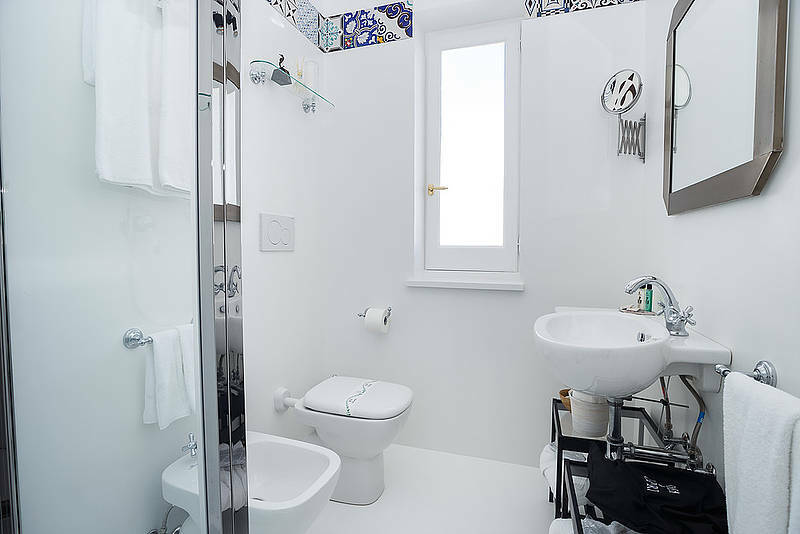 Though Casa di Capri is a family-run inn, the services are equal to those of any luxury hotel on Capri, including LCD tvs, personalized bath products, and wifi...you're guests at Peppino's home, but will feel like you are at your own home-away-from-home. 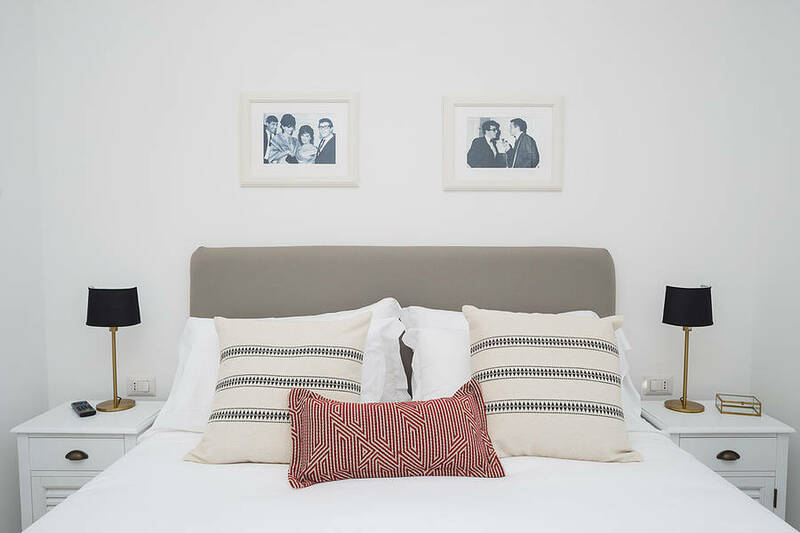 In the home that was once the residence of such a famous musician, a docking station for your device is a must in every room! 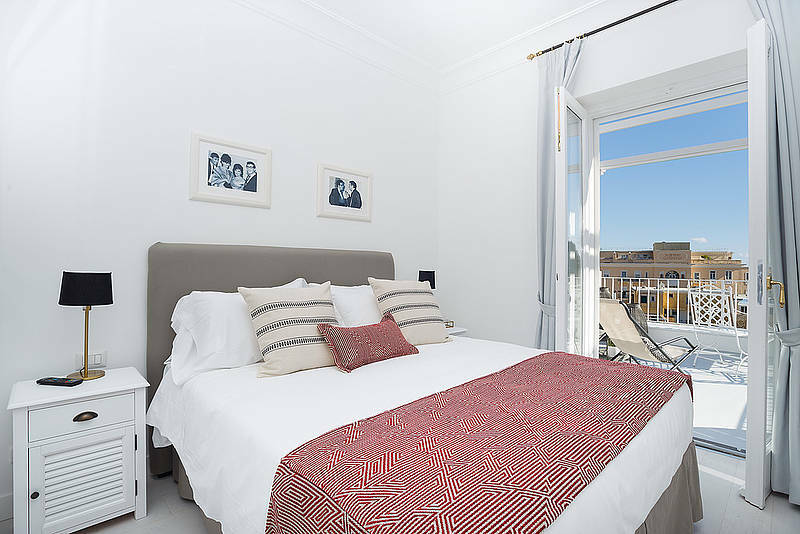 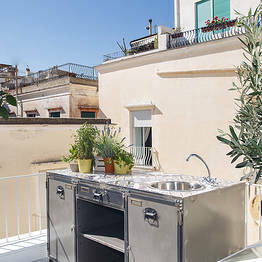 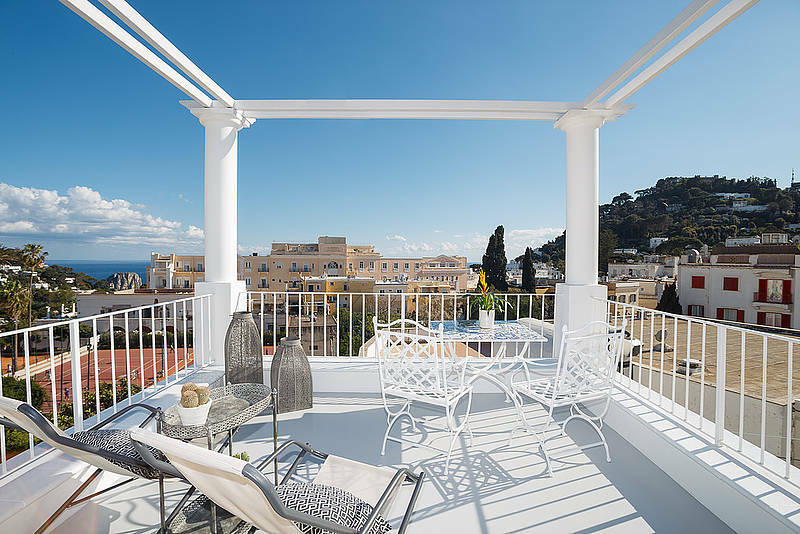 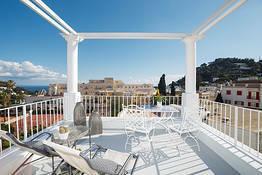 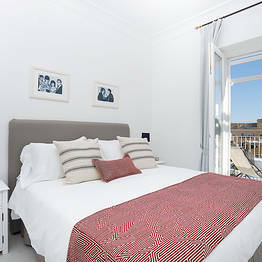 Casa di Capri has comfortable and elegant interiors, but the crown jewel of the B&B is the beautiful open-air terrace. The warm island breezes of Capri, the quiet evenings, and the slow Mediteranean pace...enjoy them all in this outdoor lounge. 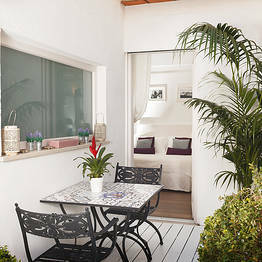 Here, you can enjoy breakfast al fresco, a coffee break, or a quiet oasis to relax with a newspaper or book. 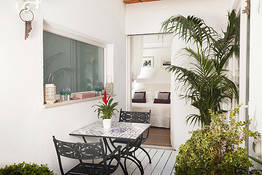 By evening, the terrace is especially magical as the stars come out after sunset and you unwind under the "Luna Caprese". 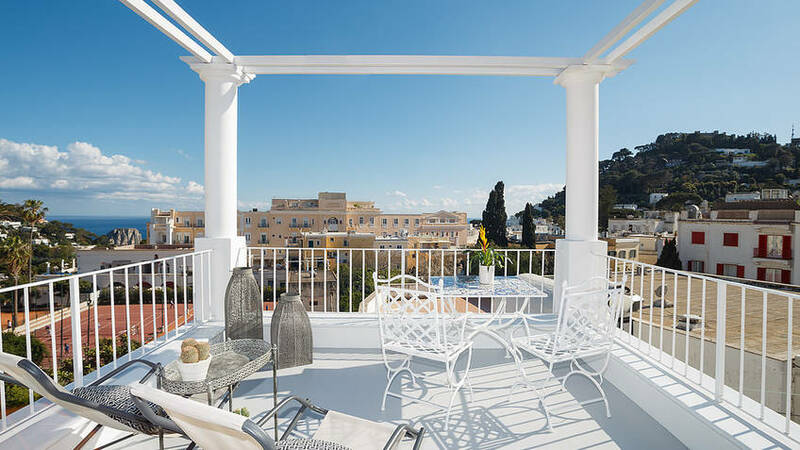 The staff at Casa di Capri is happy to share insider recommendations with guests, including the best walks, day trips, and boat tours for a truly unforgettable stay on the island. 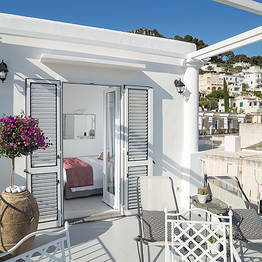 We can also take care of restaurant and beach club reservations on Capri for you! 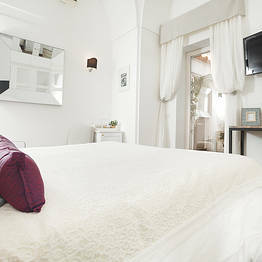 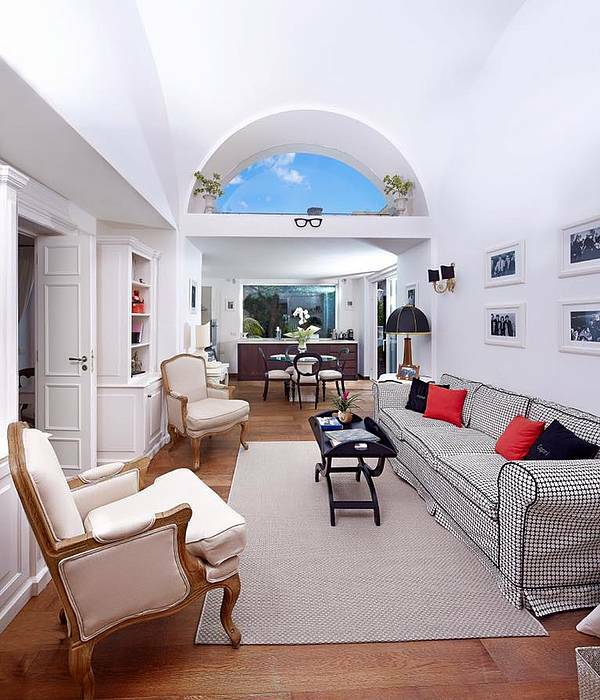 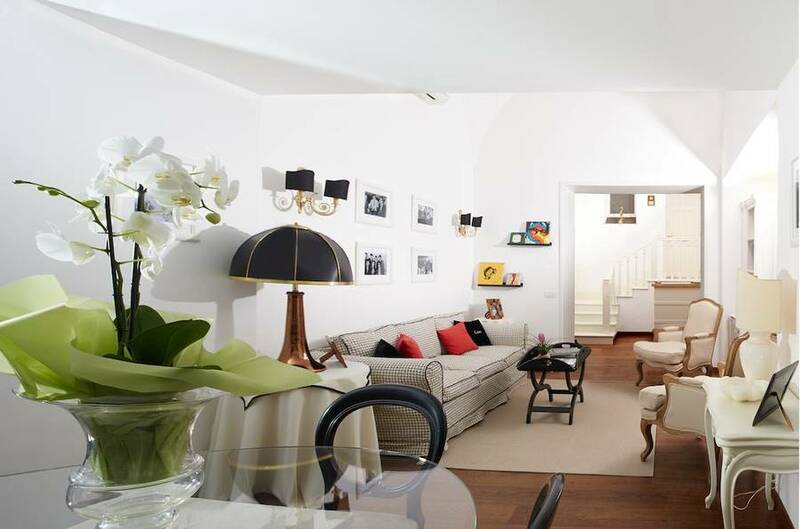 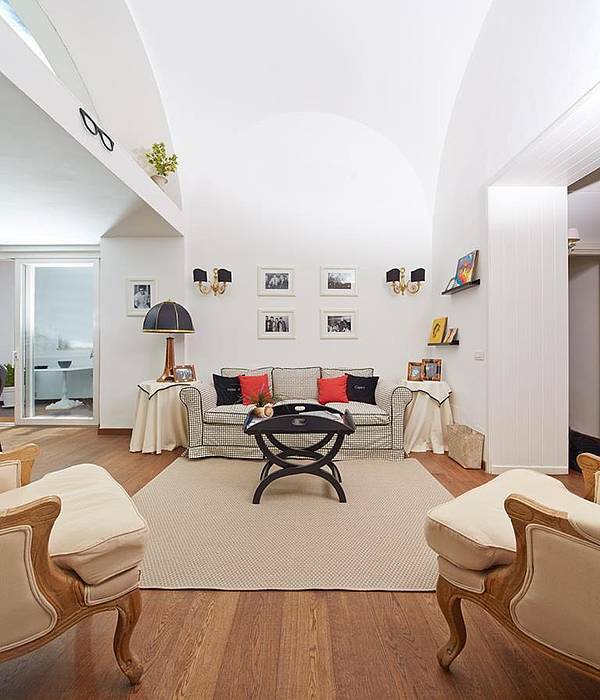 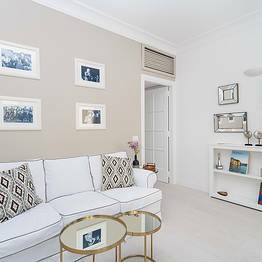 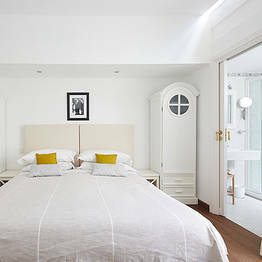 Book Casa di Capri on Capri.net now with no additional booking fees.